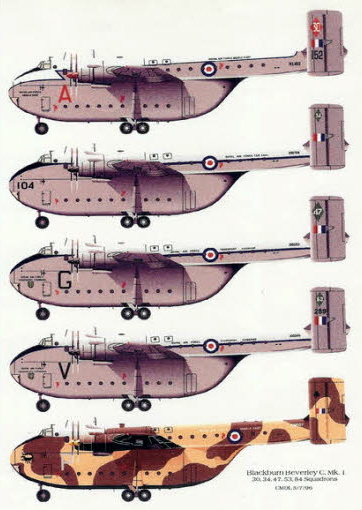 LEFT: A print of 30 Squadron’s XL152. 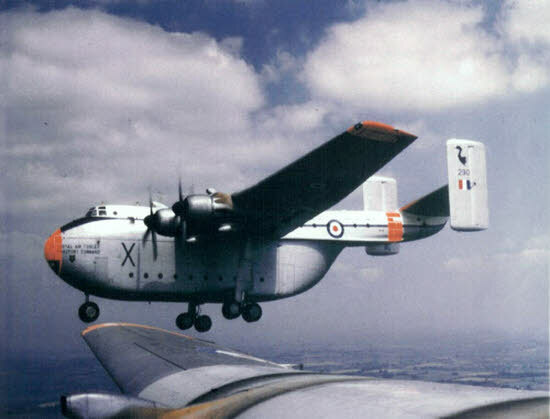 XL152 made its first flight on 27th September 1957 and was sold for scrap on 25th March 1967. ABOVE: XB 290 of 47 Sqn in formation. 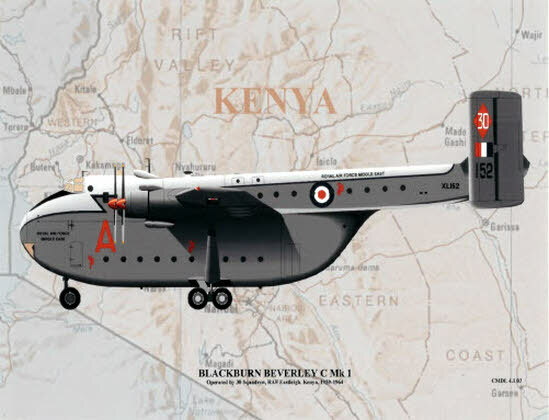 XB290 first flew on 7th September 1956 and flew with 53 and 47 Squadrons. It was sold for scrap on 25th March 1970. ABOVE: A poster of Beverleys from 30, 34,47,53 & 84 Squadrons.